It’s hard not to become addicted to shellac nails or gel manicures, especially during the summer. When you’re nails are taking a beating at the beach and your vaycay schedule doesn’t include a mani, no-chip polish is almost a must. 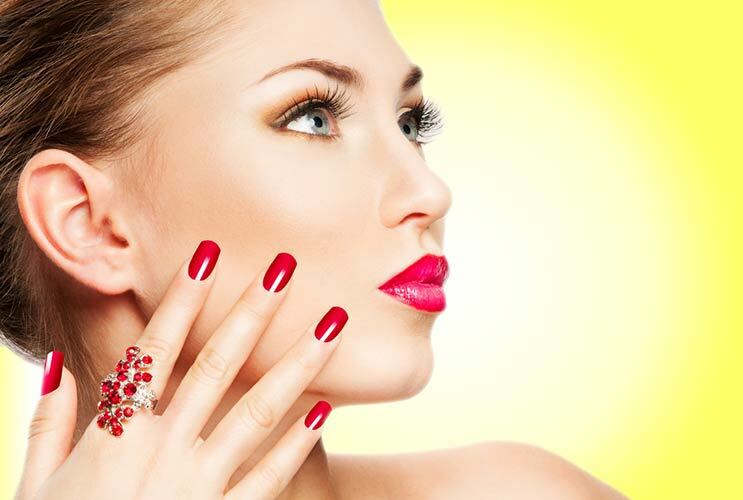 Shellac nail polish has been the subject of some controversy, especially since the infamous NYTimes nail salon exposé. Much of the debate is over the UV lights used to cure the polish. When you spend the summer slathering on sunscreen to protect against UV rays, it makes you think twice about exposing your nails to it. 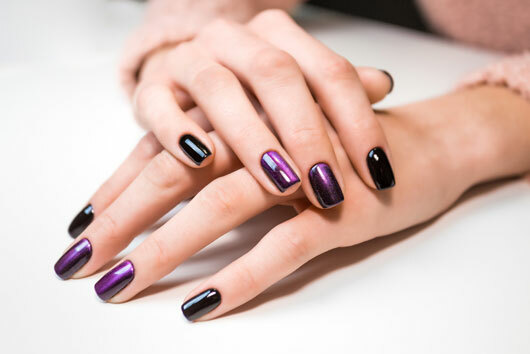 The Pros Shellac nails are fabulous and wildly popular because you come out of the salon with a mirror-smooth mani that lasts for up to two weeks without chipping or fading. Gel manicures are similar to shellac but tend to be a bit thicker and may last a little longer. You can also use the gel to add length to your existing nails. I became addicted to gel manicure this summer during my stay in Ibiza. Thought it would be pricey, but found rather cheap salon there http://nail-it-europe.com/ . I liked how they treated my nails, besides, they always applied special nourishing products to restore my nails.